It is already discussed why roofing related problems should be handled by a professional. A roof provides you shelter and prevents your interior from being exposed to the weather. The roof gets affected by storm, tolerates rain and snow and protects your home from the scorching heat. For obvious reasons, a storm has severe effects on your roof. You are aware of the consequences of hiring storm chasers, but what should you do then? You should consult reputable roofing companies in OKC so that you can get the best service. A little explanation of the term ‘best service’ for roof repairs are described here. It will help you to choose the right service among several others on the market. If you let a group of experienced and skilled people from roofing companies in OKC inspect your roofing problem and repair it, you will not have to get it repaired repeatedly, as it will be fixed with a long time solution. Furthermore, a professional will ensure you that the roof is compliant to local building codes and the repair will not affect the warranty and insurance coverage. It is possible that the condition of your roof has become so bad due to the storm that the repair can’t wait. 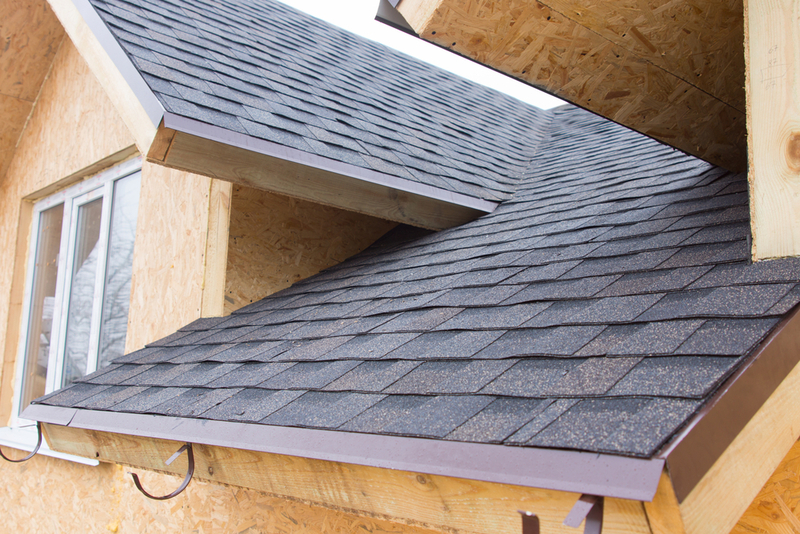 You can call for an emergency services from the roofing companies in OKC for a quick repair. You can also hire them for a routine inspection so that this type of situation will not occur in the first place. The benefit of hiring a licensed and skilled professional is that they will document everything. They would make the documentation from the repair is done professionally to assist with any insurance claim you may need to file. The existing warranty won’t be affected if the professional roofing companies in OKC take charge of the entire matter. If you cannot decide who the right roofing professional for the repair is, you can ask them whether the above mentioned provisions are provided or not. There is also another option for you. Other than searching for companies, looking at their feedback and asking about the provisions they provide, you can come directly to Preferred Roofing. They are skilled roofing contractors in OKC, that perform professional work at an affordable price.